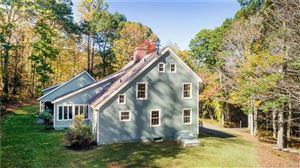 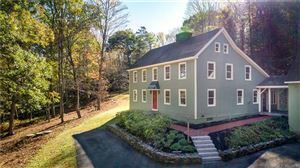 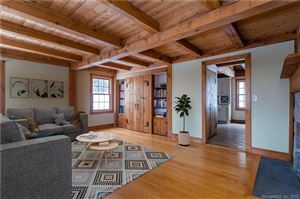 60 Cobble Road, Kent, CT Single Family Home Property Listing | Realty Seven, Inc. 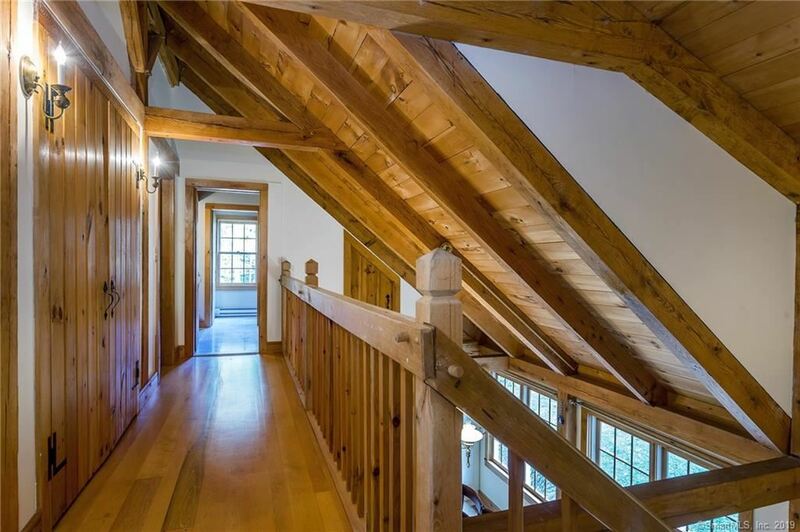 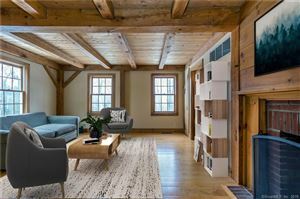 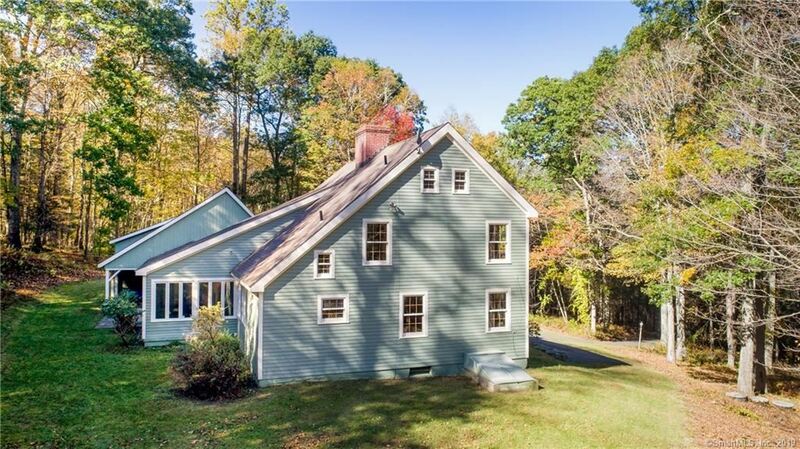 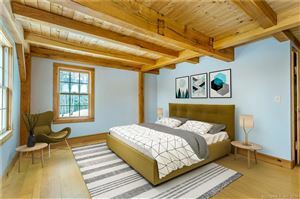 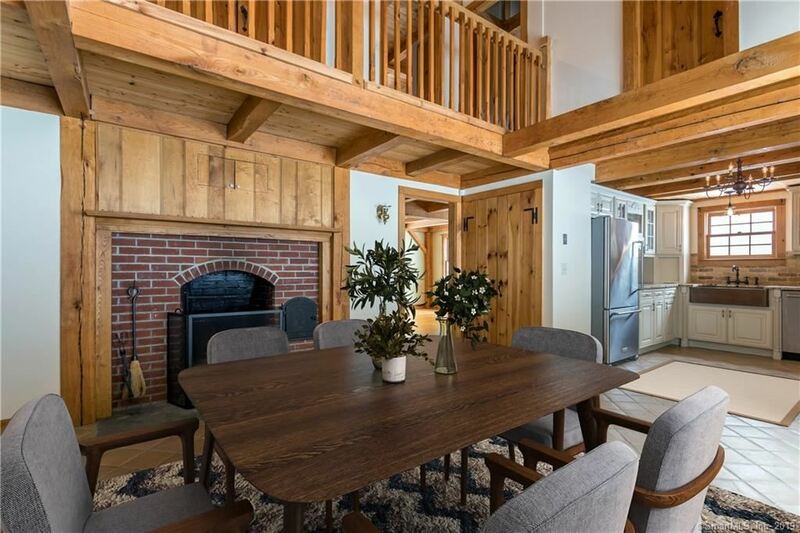 This gorgeous New England post-and-beam house is set on 29+ ridge top acres. It’s the perfect escape from city life. 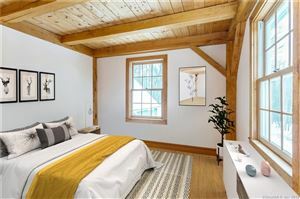 Scenic Cobble Road is highly desirable and within minutes’ of the village of Kent with its art galleries, restaurants and unique shops. The house boasts 2 living rooms which are generously proportioned, with fine lighting and hardware fixtures. 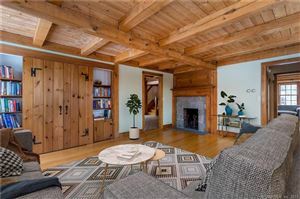 Each has a fireplace. 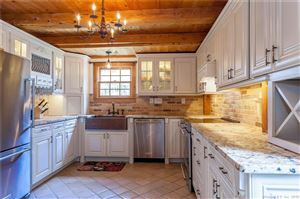 The renovated kitchen features honed granite countertops, copper farmhouse sink, copper fixtures, wood cabinetry and top-of-the-line stainless steel appliances. The kitchen opens to the dining area with an oversized fireplace and soaring beamed ceiling. 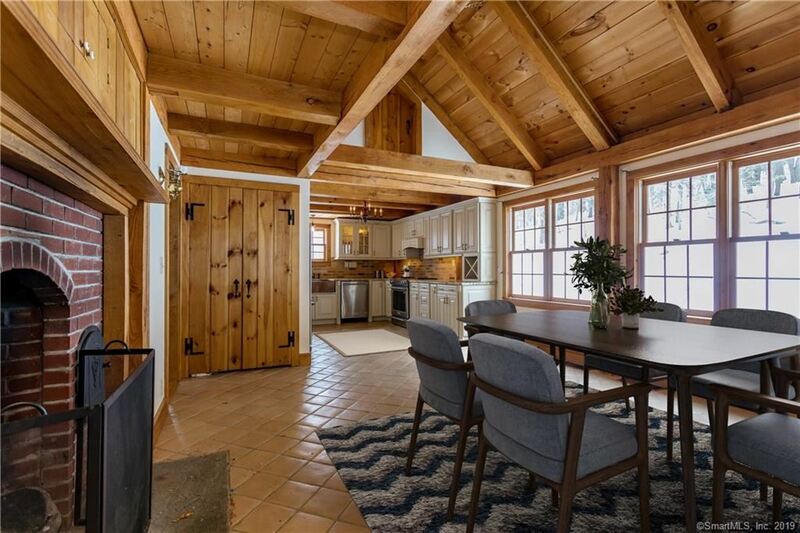 A three-season all glass sun room/porch has blue stone flooring and a pitched wood beam ceiling. Three bedrooms and 2 baths are on the second level. The master has a renovated bath en suite with a unique jetted clawfoot soaking tub. 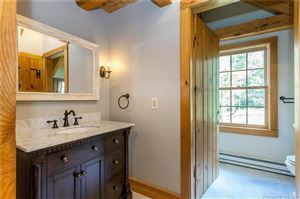 The second bathroom has been renovated with top-of-the-line fixtures and glass shower. The attic has been finished as loft space with many possibilities. 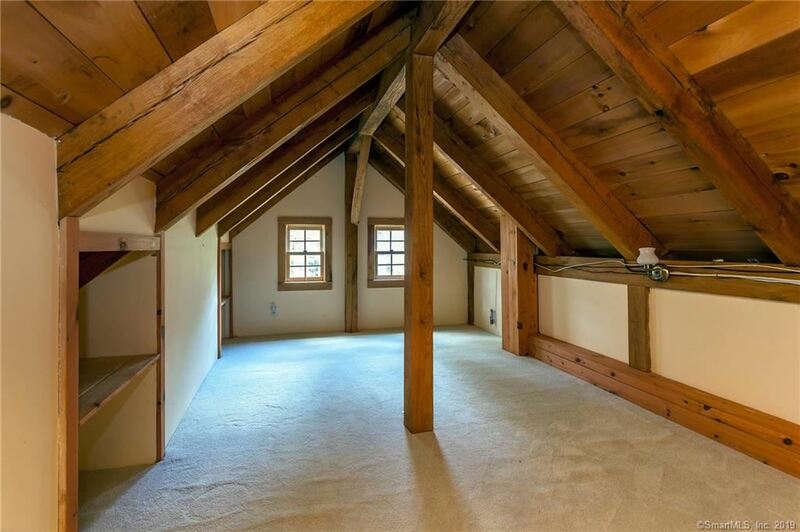 Above the 2-car garage is space that could be finished for additional living space or a studio with its great natural light. 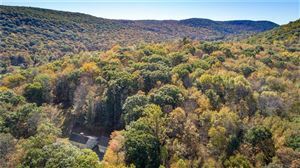 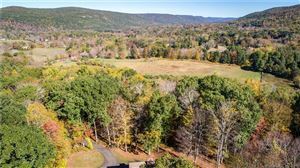 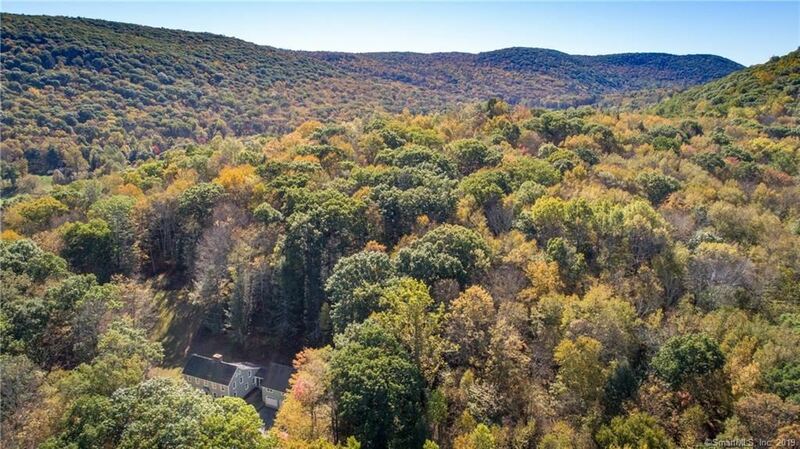 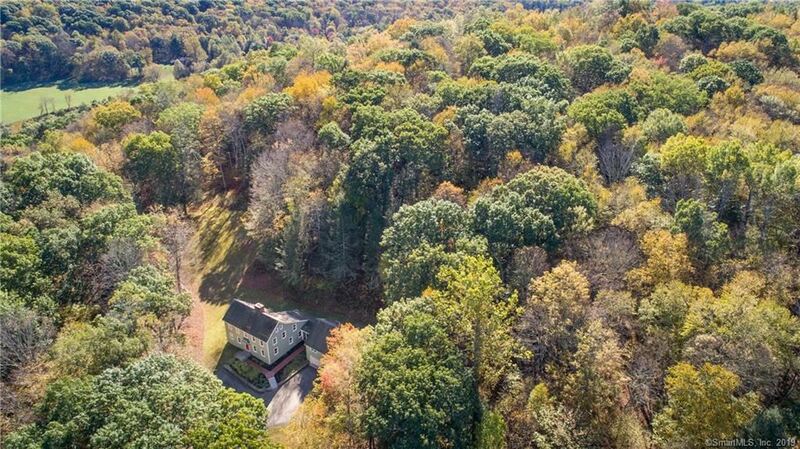 The 29 acres are mostly wooded, however additional clearing could be done to expand the views over Cobble Brook and the hills beyond or they could be subdivided. 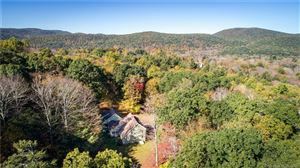 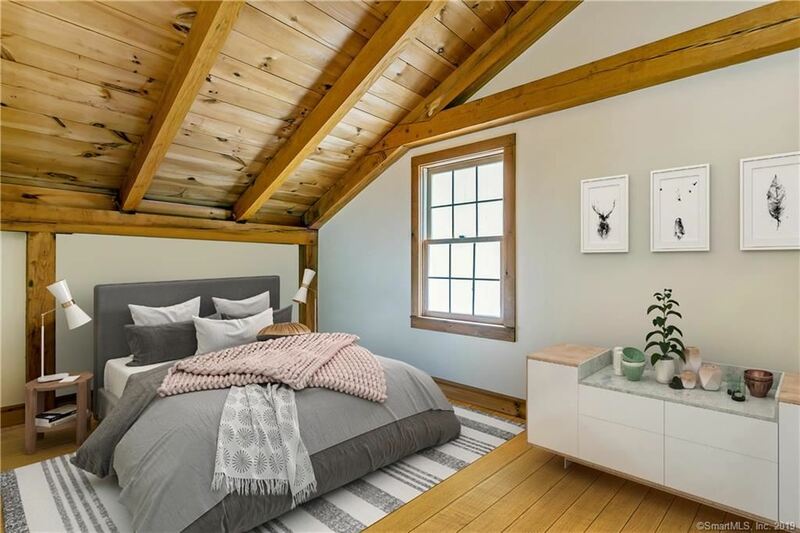 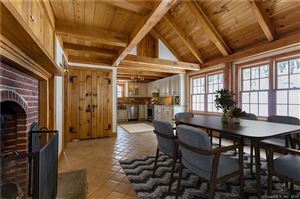 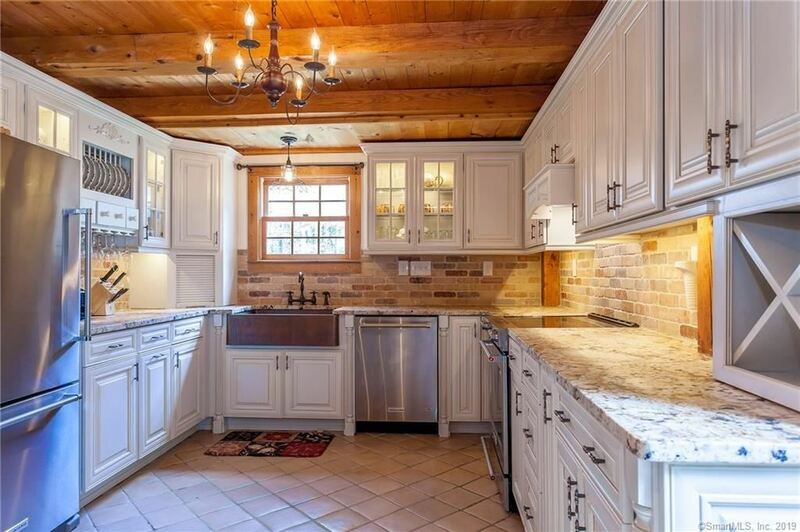 Serene, private and close to the center of Kent, Mohawk Mountain, Lake Waramaug, Bull’s Bridge Golf, Kent Falls, miles of hiking trails and MetroNorth. $4,162 would be your approximate monthly principal and interest payment.